The engineers at Toyota design all their models with one simple principle in mind: the model you choose should never hold you back from adventure! Maybe you’re the type to venture off the beaten path from time to time, or maybe you’d just like to feel safer during the rainstorms that rattle North Miami and Sunny Isles Beach. Either way, there’s a Toyota all-wheel drive system that’s right for you. 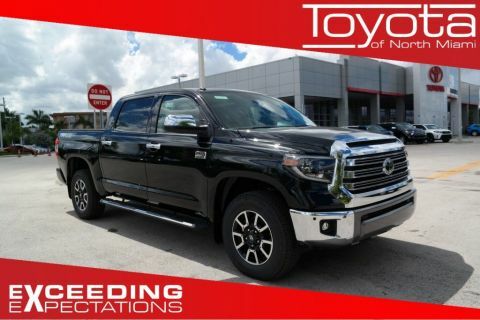 Learn more with Toyota of North Miami before you get behind the wheel. 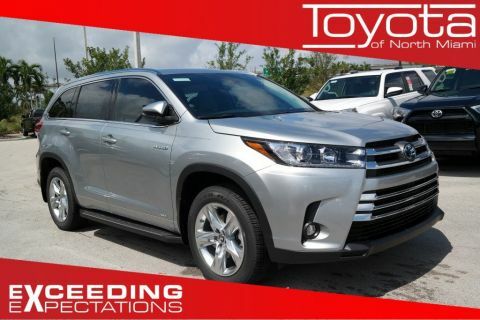 Available on the 2019 Toyota Highlander and the 2019 Toyota RAV4. 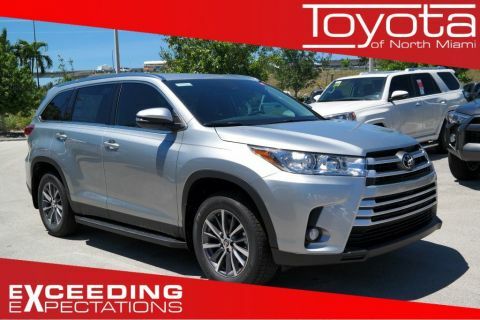 Standard on all 2019 Toyota Highlander Hybrid and 2019 Toyota RAV4 Hybrid models. This system is offered on the Toyota Sienna, the only minivan with available AWD on the road today. Searching for a Toyota RAV4 with all-wheel drive? Consider the new Adventure trim, which offers a Multi-Terrain Select feature, or explore the RAV4 AWD systems in-depth. 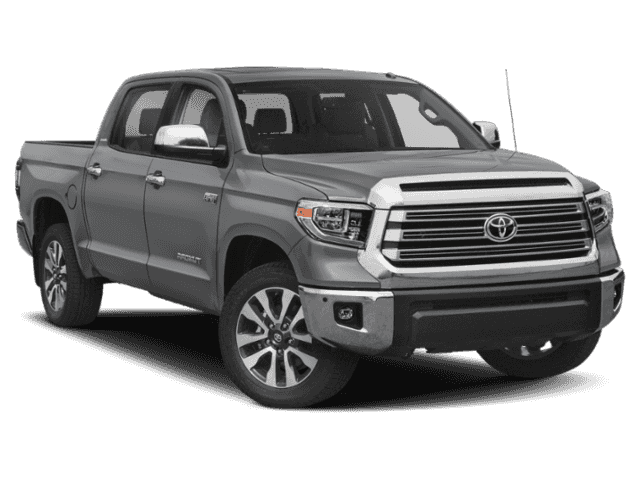 All-wheel drive technology provides all the security you’ll need for pavement, while four-wheel drive is often preferred by drivers who haul heavy cargo, or who spend a great deal of time off-road. 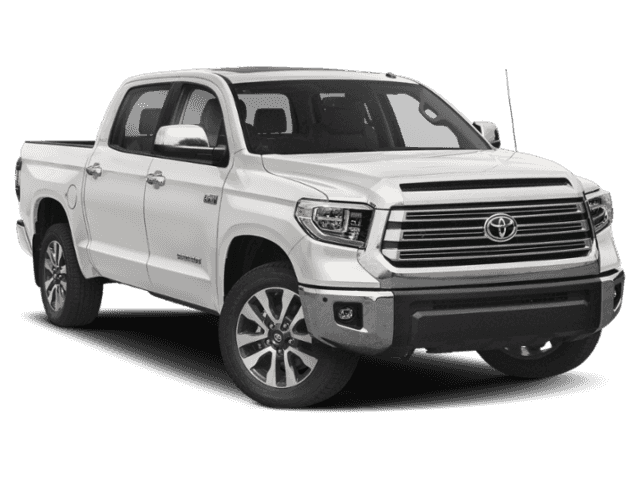 Now that you’ve had the chance to explore the available Toyota AWD and 4WD systems, we’re sure that you’ll be eager to get some hands-on experience with the model of your choice. Start exploring our lineup of new vehicles for sale today, and then schedule a test drive in your favorite! You’ll love how you feel with Toyota all-wheel drive technology moving you forward.